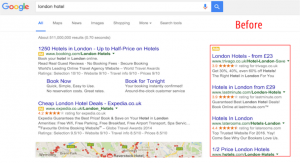 Will Google’s Redesigned SERP Layout Increase Competition for Fewer Ad Positions? | ASTRALCOM - Content Strategy, Conversion Marketing and Customer Acquisition. This topic was important enough to have our Chief Technology Officer, Erik Jensen, write a post to help quell some fears and bring some sanity to Google’s most recent changes in search results display. Google doesn’t redesign their search engine result pages (SERP) very often, so when they do, companies and organizations who depend on paid and organic search take notice. While this results in a cleaner, more minimal layout, it eliminates a great many ad slots that previously dominated the right column of the SERP. There’s a high degree of certainty that this will increase competition for top search positions, because with fewer slots available, in particular above the “fold,” advertisers in competitive searches will see their average ad position decrease. That is, unless they increase their max CPC bids in order to combat this effect. On the plus side, CTRs will likely rise, because no one clicked on the right column ads, at least not at the same high rate as the ones in the top-left positions. In short, the cynics are probably correct in speculating that these changes are a financially-driven one on Google’s part. 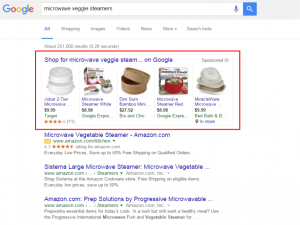 In highly commercial searches, Google will display 4 ads instead of 3 ads above the organic results. This will have the predictable effect of driving organic search results farther down the screen, while driving up the CTR of ads in top positions. Google-watchers are predicting that the top 3 organic results will become even more valuable as organic listings get driven farther down the screen. Some are even going so far as to suggest some search users will skip directly to page two of the results, similar to how they’ve become used to hitting the “Skip Ad” button on YouTube pre-rolls. 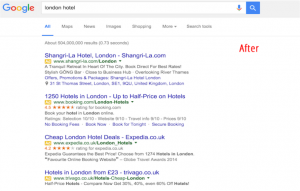 Bottom of SERP ad slots aren’t going away. Not that they generated a solid percentage of paid search clicks anyway. According to WordStream, top position ads account for 85.4% of clicks, while side and bottom ad slots together accounted for 14.6% of ad clicks. If you do the math, removing the right column of ads will only reduce ad clicks by around 7.3%. This helps temper the would-be alarmists who are claiming the recent revisions are a game-changer. 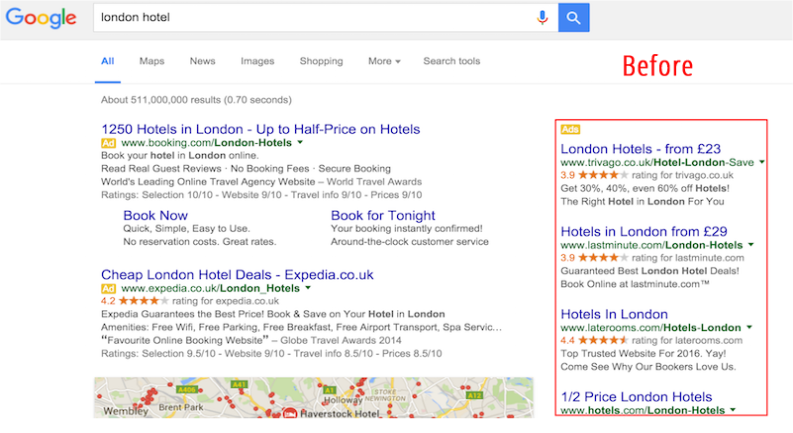 Learn how we deliver better results in paid search, on the same budget as our competition. 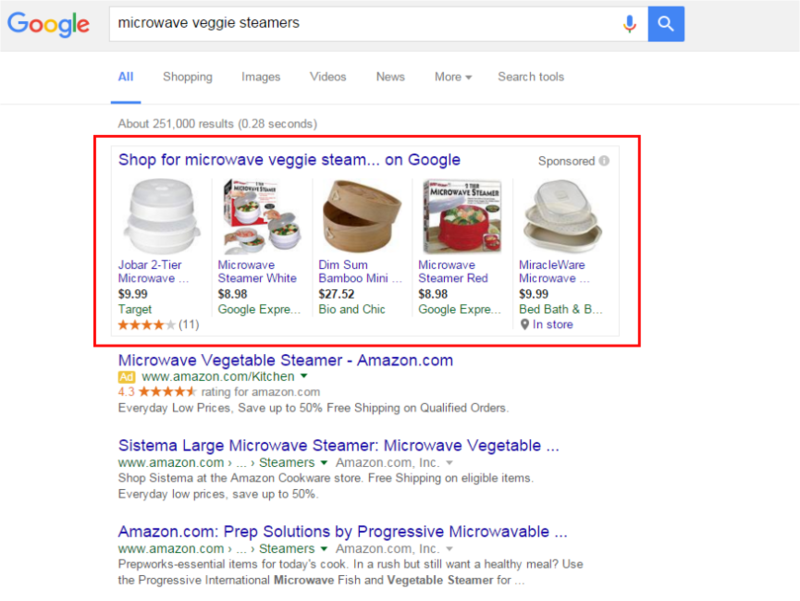 PLAs (Product Listing Ads) are still allowed on the right-hand side. 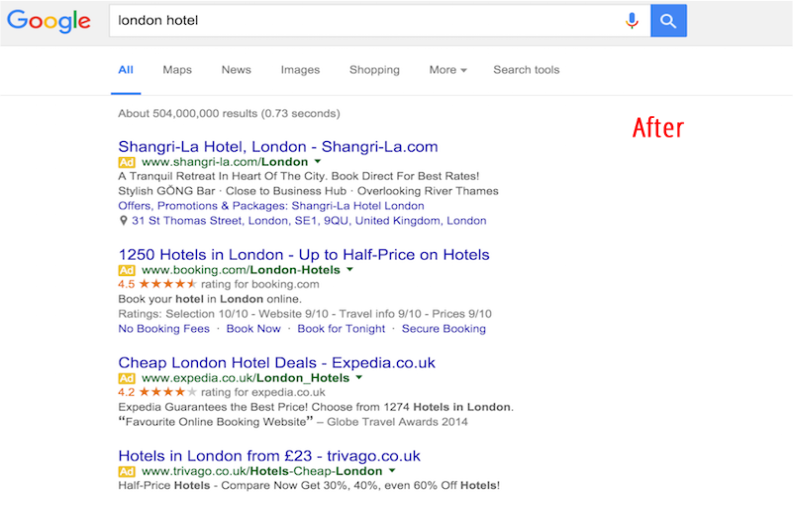 While we haven’t seen this in action, Google has definitely given the prime ad slot over to PLAs, which in most of our tests, are positioned in the first slot on highly commercial search queries. The PLA block is generally followed by a single paid ad rather than the usual three or four ad slots, which makes sense given the amount of vertical space the PLA block consumes. This points to a shift at Google towards pushing PLA ads on search queries where the user is typically shopping for a product. For advertisers who are selling a physical product, this clearly points to a need to shift into PLAs vs traditional PPC text ads. See how we used PLAs for a client, to help generate even more targeted traffic. If you’re having trouble navigating the waters of Google Paid Advertising, or just want more bang for your advertising buck, contact ASTRALCOM and we will help you plan, implement and measure a search campaign that generates serious results.